Your property is ever-evolving – requiring proactive expertise at every level. And Glengate provides just that. Your Property Care Manager offers a concierge level of service and a single point of contact for seamless coordination. 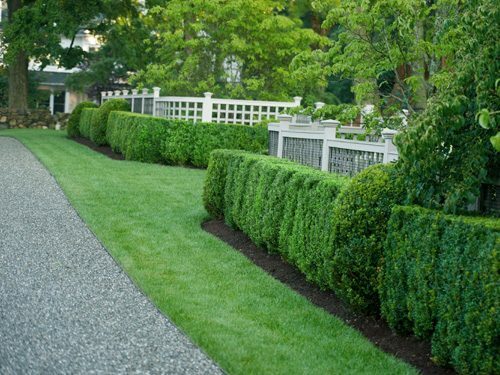 Our certified horticulturists and turf professionals tend to the ongoing vision for your landscape. Our licensed pool care professionals can ensure that you never lose a swim day. Their ongoing technical training and licensing means they are bringing the best care and solutions to every customer. Because the same team stays with you the full season and is available 24/7, you can trust that your pool is always at its best.